Our Studio Edit Suite is a custom built, Novatech Desktop Editing PC. 32GB of RAM, 3TB of Internal Memory, a CUDA enabled NVidia GEForce 1080 SC2 graphics card, Intel i7-4770 Core CPU @3.40GHZ, multiple high speed USB 3.0 inputs and 3x HDMI outputs all mean that speed, power and the ability to handle sometimes huge HD video files is no problem for us, vital especially when real time playback is needed. If we need to leave the studio, our specially designed, custom built Novatech Laptop with 16GB RAM, CUDA enabled NVidia GeForce GTX 560M Graphics Card, Intel i7 CPU and multiple USB 3.0 inputs means that even on location or in client briefings, we can still run those high intensity, processor heavy HD projects. DaVinci Resolve 10 is the industry standard colour correction and grading software, capable of splitting an image into multiple “nodes” giving us the flexibility to manipulate pretty much anything we want in a clip. Shot your project in RAW? Great, we can even bring back detail in overblown highlights and crushed shadows, meaning we can rescue shots that you may not have captured correctly during production. 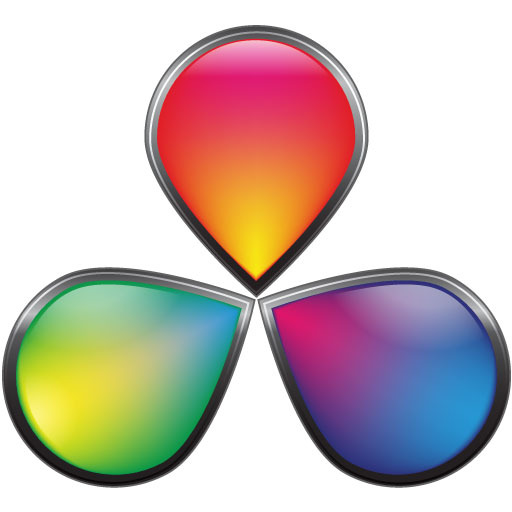 If you’ve been to the pictures recently, or in the likely event you’ve watched TV today, you’ve almost certainly seen something graded on DaVinci software. We have DaVinci Resolve 10 installed on both our Desktop and Laptop Edit Suites and not just that, we know how to use it too! We also use Color Finesse III and various After Effects plug ins in addition with DaVinci should the need arise. In any event, we have you covered. 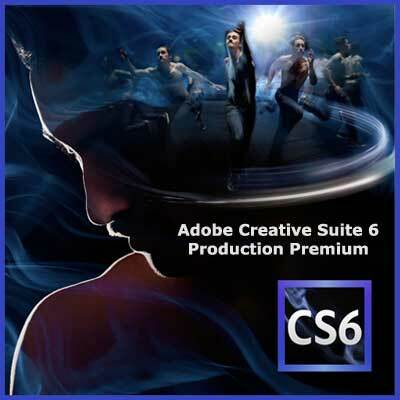 We run full versions of the award winning Adobe Production Premium CS6 package on both our studio desktop and laptop edit suites. This is an industry leading collection of broadcast video and graphics software, providing 64 bit power and speed in programmes such as Premiere Pro, After Effects, Photoshop, Speed Grade, Illustrator, Encore, Audition and more. We have been using Adobe’s video editing products since first using After Effects 7 and can testify to the huge potential these programmes can offer to any creative project. 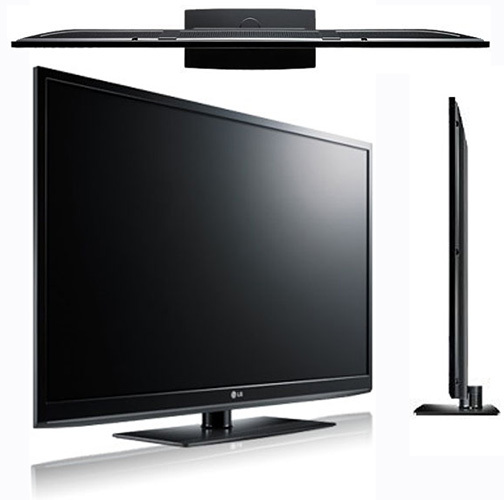 We use a multiple monitor set up to ensure that not only does your project look good in a neutral, flat TV setting, but that it also looks great on computer screens and TVs with the kind of settings most people have in their living rooms. We calibrate our monitors to ensure that true colour is represented during the grading process so the end result looks impressive on standard, home TV screens where the settings may not be so finely tuned. We us three screens, a 24 inch Iiyama, 23 inch Samsung Full HD and a 46 inch LG Smart TV and a project will only leave our studio when it looks awesome on all three! 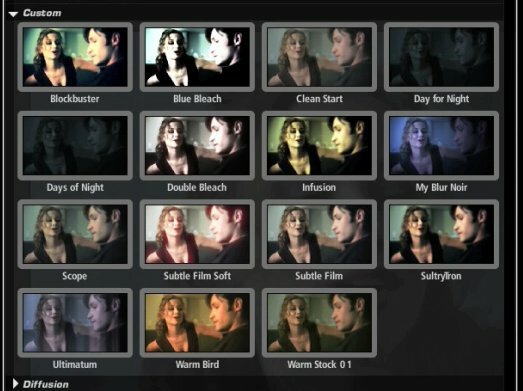 Whether it’s for denoising, colouring, visual effects, film stock emulation, upscaling and resizing, lens effects or adjustable presets, we have a library absolutely stuffed to the gills of powerful plug ins and software by innovators like Red Giant, Video Copilot, Neat Video, Digi-effects and Revision FX that we can call upon if needed to give your grade that extra zing. We don’t generally use template based software but when we do, it’s sparingly and creatively. It’s also kinda fun!